Ahu kupanaha iā Hawaiʻi ʻimi loa! The Hawaiian value of pursuing new knowledge brings bountiful rewards. Speaking from the 1800s, Kepelino could not have envisioned the recent technological advancements taking place in Hawaiʻi and across the world. 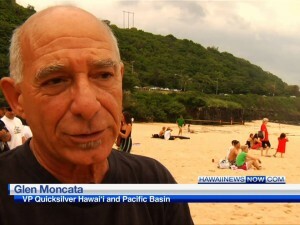 He did, however, accurately describe the inclination of Hawaiians to pursue new knowledge. 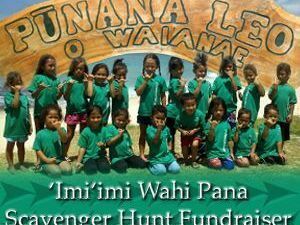 The ʻAha Pūnana Leo preschools follow in this tradition by providing the cultural and educational foundation for a new generation of Hawaiian language speakers. It is with this strong cultural identity that Hawaiians continue to push the bounds of modern technology to preserve our natural resources. 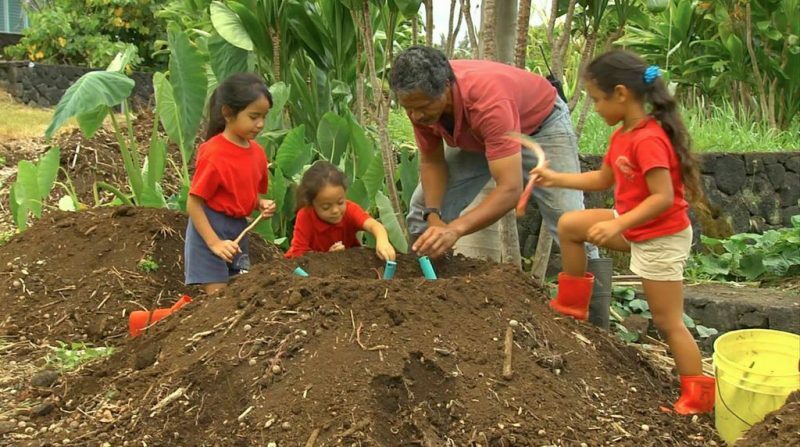 This short video, produced for the annual ʻAha Pūnana Leo fundraiser Neʻepapa, includes interviews with leaders of Hawaiʻiʻs sustainability movement such as Keiki-Pua Dancil, Richard Ha, Kekoa Kaluhiwa, Darren Kimura, and Kaʻiu Kimura. 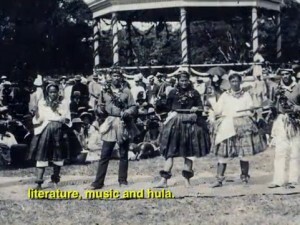 Mahalo to aha punana leo for an awesome night at Neʻepapa 2011 and for letting us post this video to ʻŌiwi TV. The only thing Keikis sustaining is herself. Check out what shewas involved with at Hana?